Joey Pizzano Memorial Fund (JPMF): An annual funding partner since 2010, JPMF helps increase the impact of our KEEN Swim programs. With their support, KEEN is able to incorporate their JPMF Splash, water safety curriculum into our programs. This helps teach kids with disabilities to be safe and have fun while in and around the water. Joyce Koons Honda Buick GMC: In 2012, this local dealership chose to invest in KEEN as part of its Driven by Community Initiative. For each car sold in the month of July and August, the dealership donated $100 to KEEN Greater DC. Each year since, they have made a significant investment in KEEN programs. 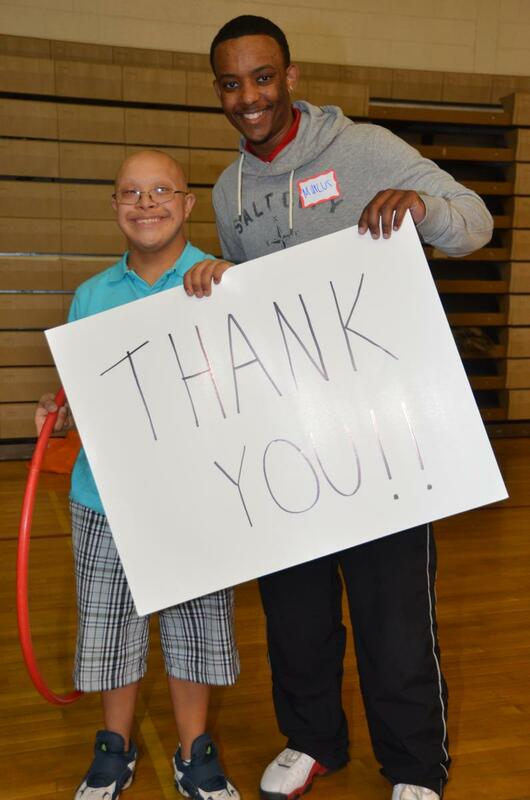 To date, Joyce Koons Honda Buick GMC has donated more than $250,000 to KEEN Greater DC. Bullis School: This special partnership supports our KEEN Club, Prom and Buddy Run. Students from Bullis High School created a KEEN Club at their school in 2015. Its members are paired with our KEEN Club athletes for one school year to participate in social and physical fitness activities. In 2016, Bullis students led an effort to host the first annual KEEN Prom. This fantastic event gives KEEN athletes the very special experience of getting dressed up, and attending a prom with one, or even two, Bullis buddies. The Bullis Community also organizes a 5k buddy run where KEEN athletes are paired with their students to participate. For the last six years, Bullis has donated a portion of the race proceeds to KEEN. 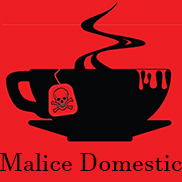 Malice Domestic: This annual fan convention celebrates traditional mystery books. Each year since 2015, Malice Domestic has chosen KEEN as the beneficiary of the silent and live auction at the conference. Funds from the convention helped support the introduction of literacy and communication- based items into KEEN's programs.